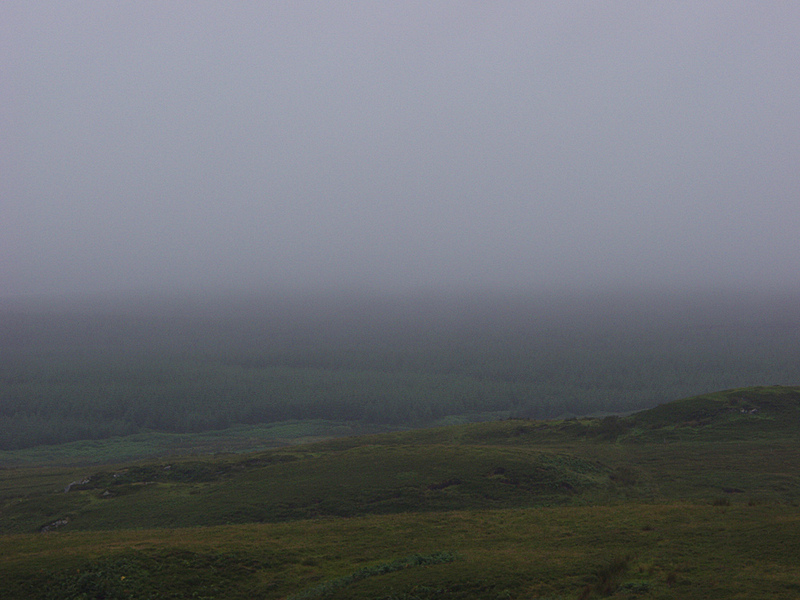 It’s not always sunny on Islay. Sometimes it’s rather grey and dark and dull. I can’t remember where exactly I took this picture apart from that it was somewhere on the Oa.